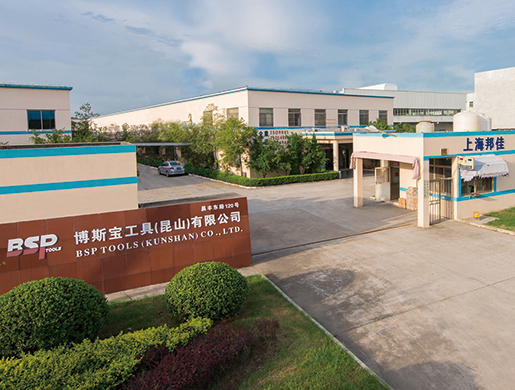 BSP TOOLS CO., LTD is specialized in producing premier quality diamond tools for construction and stone filed. Supported by an Austrian company, we started production from 2006. Thanks for our unique technology and continuously efforts of BSP people, we are keeping growth even in the coming economic crisis. So far, our products are mainly 80% export to Europe and 20% in south east Asia. In 2012, to seek for bigger space and development opportunity, we moved our facilities from Shanghai to Kunshan city,but still only 50Km from Shanghai international airport and 70Km from harbor of Shanghai. In this new place and with some new increased facilities, we greatly improved production capability to make a better service to our customer. 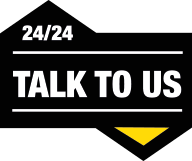 BSP TOOLS WILL BE YOUR TRUST PARTNER FOR DIAMOND TOOLS!